Please don’t have any expectation about my work! 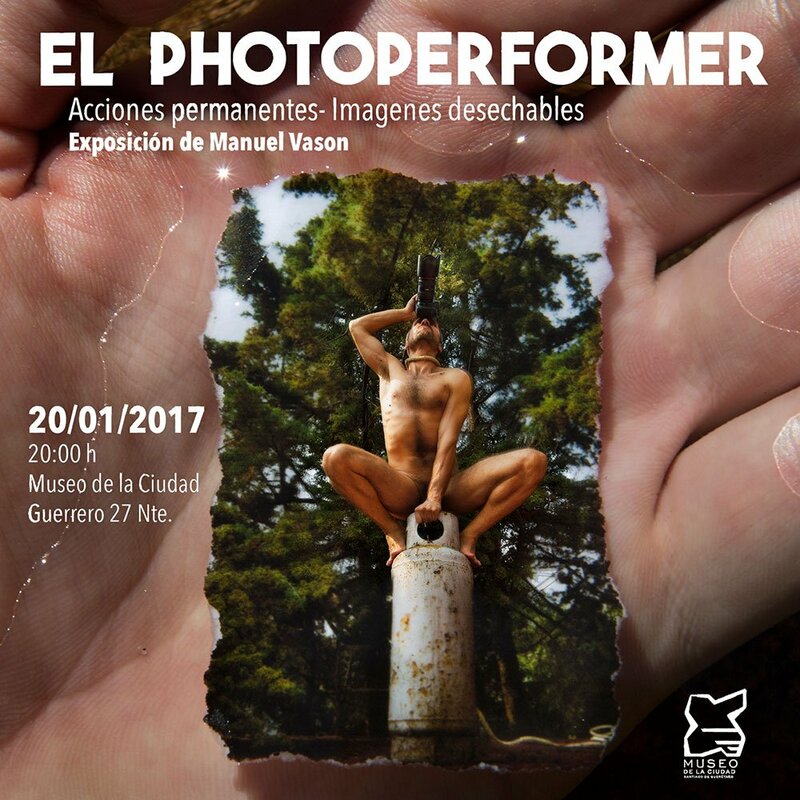 ‘El PhotoPerformer, Permanent Actions – Disposable Images’ marked the first exhibition of my alter-ego and its philosophy. All the work exhibited was produced in Mexico during the period from October 2016 till January 2017. 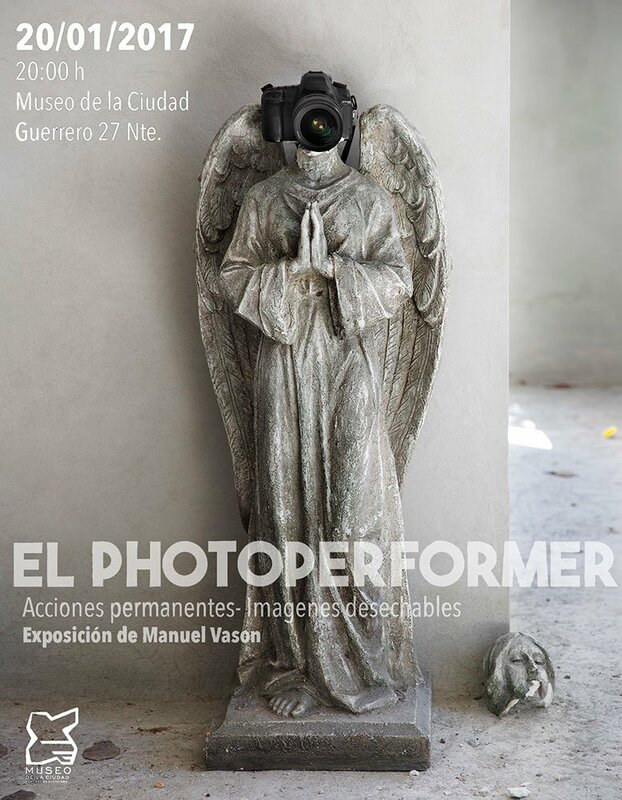 One of the themes of El PhotoPerformer exhibition was recycling: most of the material used for the exhibition was recycled and even the images were printed of recycled laser paper. The agreement with the curator and director of the museum Gabriel Hörner García, was that at the end of the exhibition all the materials would be recycle for future projects. For this exhibition the PhotoPerformer manifested herself through the PhotoTotem, large sculptural objects containing images. The photographs in them function like memories of the object. The PhotoTotems incorporate many actions and as I said before they are destined to be dismantle and recycled. As I stated on a text presented at the exhibition: “it is by creating, destructing and recreating that I can reconcile with photography”.